She began her artistic career when she was 5 years old in children dance courses at the “Casa de la Cultura” of Placetas – Villa Clara (Cuba). 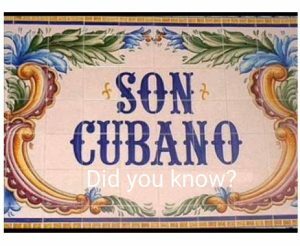 In 1999 she successfully passed the aptitude test for the “Escuela Profesional de Arte Samuel Feijoo” of Santa Clara (Cuba), the only professional school of folk dances in Cuba. In 2002 she completed her studies obtaining the graduation of “professional dancer and teacher of folk dances” with the maximum evaluation. 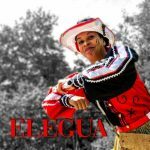 In the same year Yeni auditioned for the “Conjunto Folklorico Nacional de Cuba“ and received the highest scores thus finding herself amongst the only three females selected and she was incorporated in the main corps de ballet of the prestigious dance Company. 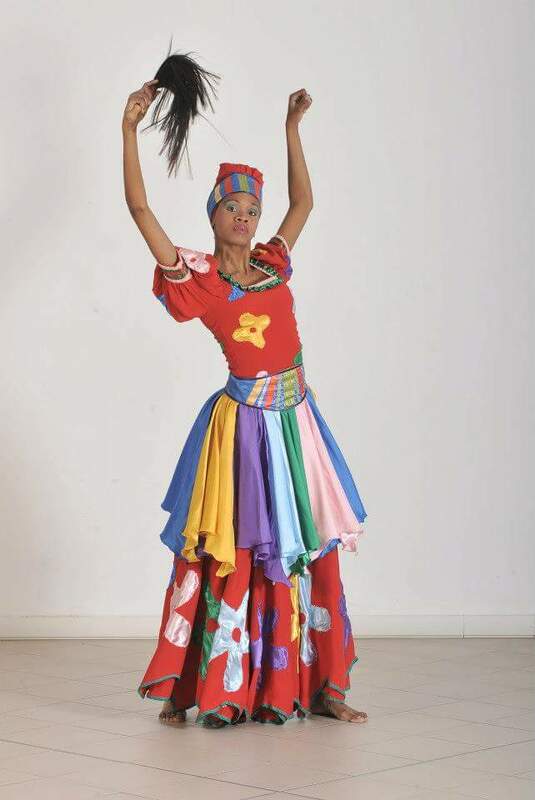 In the 2003 she participated in the repeated execution of the choreography “Oriki to Obatala”with the participation of the famous cuban folk singer Lazaro Ros. 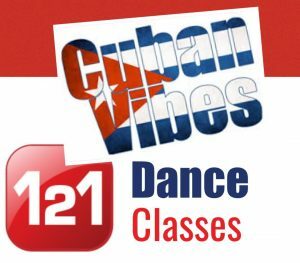 From 2003 she regularly began to participate at the “Sabado de la Rumba”, at all the national tour of the company and all the events that took place at major theaters (Gran Teatro de La Habana – Karl Marx – Garcia Lorca – Teatro America etc …) or scenarios of the country, often with the presence of the cuban President Fidel Castro and his international guests. 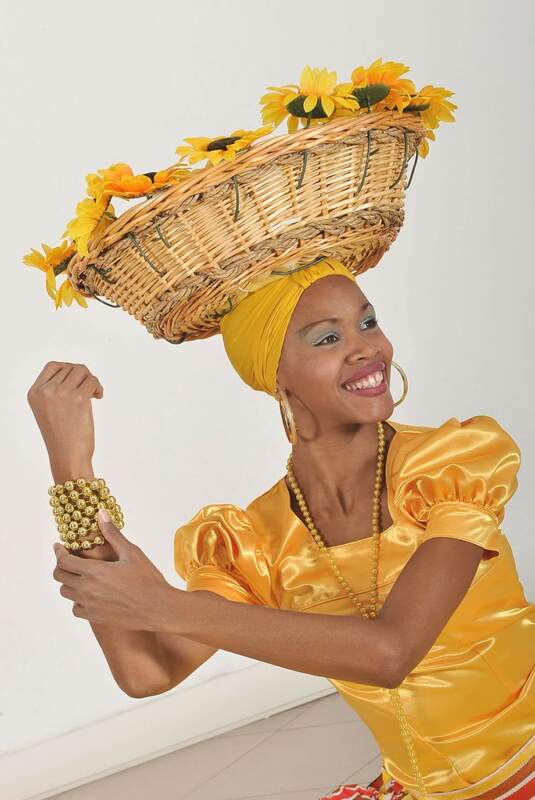 In the 2004, following her professional career in the “Conjunto Folklorico Nacional de Cuba”, she also became the selector judge in the“Escuela de Variedades y Espetaculos Nacional” in the specialty of “Folklore”. In the 2006 she got the first level as “dancer and teacher specialized in folk dances” on the “national of artistic dance“. 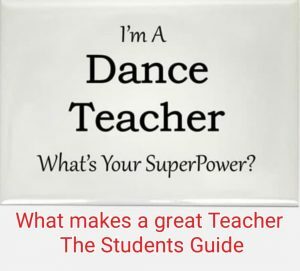 In September 2007 she moved to Udine (Italy), where she graduated to “Master of Caribbean Dance ” – “Gold”, the highest level of the italian federation of dance FIDS/CONI and she founded her dance school “Yeni Molinet y su Danza Estelar”. 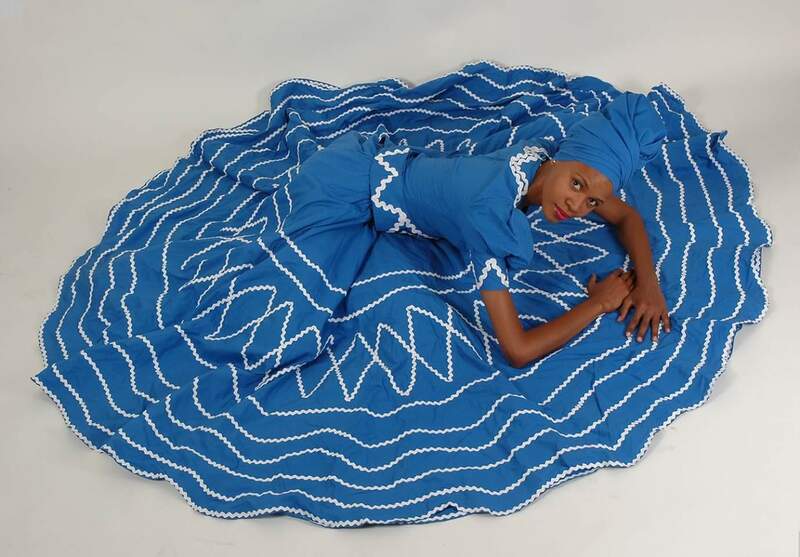 She is Member N° 13667 of International Dance Council (CID) – U.N.E.S.C.O. 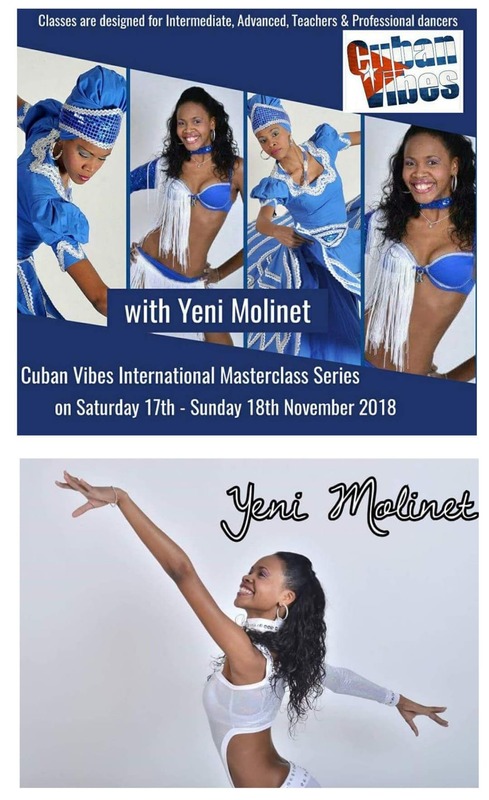 Yeni Molinet comes to London UK to share her wealth of knowledge and experience in Afro Cuban, Timba, Reggaeton and Ladies Styling workshop in November 2018 remember to book your e-tickets via the events page on our website.